Australia’s first female Winter Olympic gold medallist, Alisa Camplin, famously landed a spectacular triple twisting double somersault at the 2002 Salt Lake City Winter Olympics just six weeks after breaking her ankles. Using her renowned mental toughness, Alisa overcame unparalleled expectations, personal doubts and the pressure of repeat success to take Olympic Bronze at the Turin 2006 Winter Olympics, just four months after her second major knee reconstruction. Alisa has won two Olympic Medals, a World Championships Title, two back-to-back World Cup Grand Prix Championships and 19 World Cup Podium finishes, all while maintaining an international professional career with IBM. Alisa has an in-depth understanding of the IT Industry having overseen every major aspect of the end-to-end IT services model. 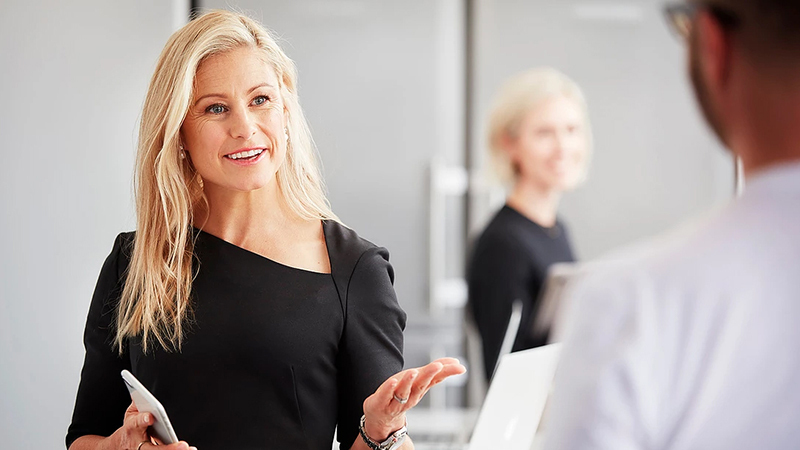 She set the strategy and directed transformations for an $800M global IT services business and led $200M+ businesses to year on year growth in mature or declining markets. Alisa sits on the Board and Audit Committees of many high profile organisations, including the Australian Sports Commission, the Royal Children’s Hospital Foundation, the Collingwood Football Club and Olympic Winter Institute of Australia. She was Chair of the Australian Sports Foundation and is co-founder of the charity Finnan’s Gift. In addition to being the Australian Olympic Committee’s Chef de Mission for the 2012 and 2016 Winter Youth Olympic Games teams, Alisa co-hosted the Ten Network’s prime-time coverage of the 2014 Sochi Winter Olympic Games. Olympic aerial skiing gold-medallist Alisa Camplin (OAM) has never let anything prevent her from achieving her goals. Even two fractured ankles six weeks before the 2002 Winter Olympics didn’t stop her. Breaking nearly every bone in her body on the way to winning back to back Olympic medals, Camplin will tell you that the physical hardships were nothing compared with the mental and emotional challenges she has had to overcome. Creating history in any domain requires a firm vision and unwavering commitment, but it must be under pinned by hard work, attention to detail and a deep desire to learn and grow without the fear of failure. 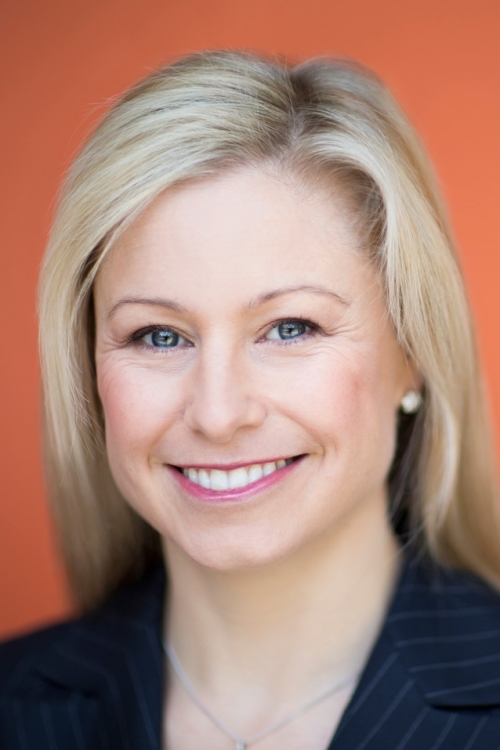 As a contemporary business leader, Alisa Camplin has set strategy and directed transformation for an $800M+ IT service business, led complex sales teams, restructured service delivery divisions to improve customer service with greater profitability, managed large outsourcing clients, implemented systems and processes for greater accountability, increased morale and reduced employee attrition through cultural change programs and led mature 500+ employee businesses to year on year double digit growth in flat or declining markets. From the sporting field to the boardroom, Camplin is renowned for drawing on fundamental business principles in order to succeed. 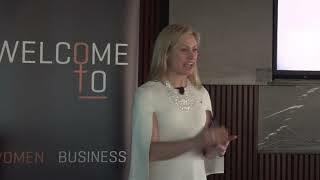 A sought after company director, high performance consultant and executive coach, Camplin generously shares tools and techniques with her audience so they too can create sustainable success. 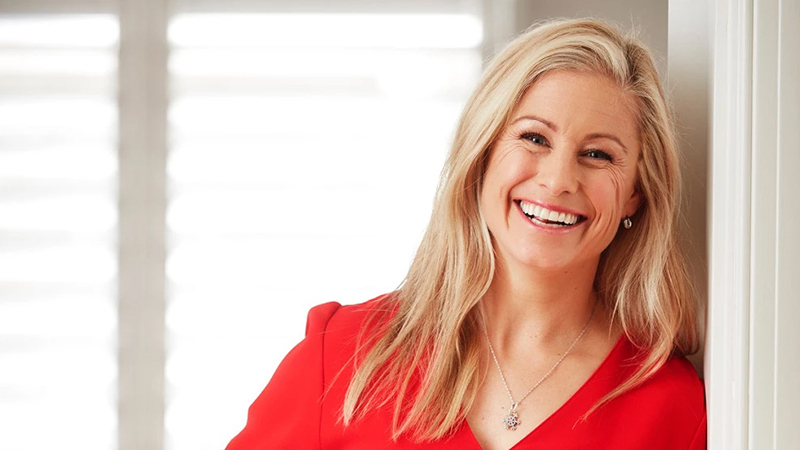 With greater courage and character than you’d ever imagine, be prepared to laugh and cry as you hear the real story behind Alisa Camplin’s unbelievable journey in sport, business and life. Where to, what’s next… It’s your choice! Preparation for success – Are you working hard enough when nobody else is watching?